Including local, state and federal RFPs in the counties in the Dallas-Fort Worth, TX area. Access opportunities with unlimited searches and daily opportunity email updates. 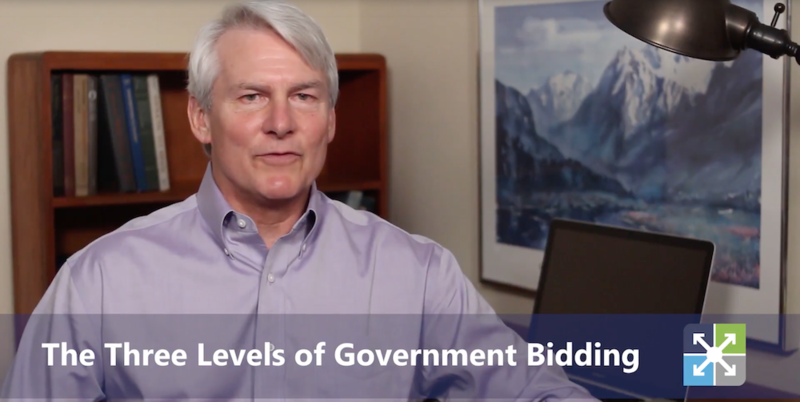 In this video we will point out seven steps to take before starting to bid as a government contractor. Glossary of common terms used in government bids, RFPs and other requests for quotes as well as helpful descriptions of public entities and other terms businesses that pursue government contracts should be familiar with before submitting their bid. What do we mean by three levels of government? Naturally, the highest level is the U.S. Federal Government, the largest buyer of goods and services in the world. Second is the state level, covering agencies of state governments and other statewide public entities. Applications for independent instructors and trainers are being accepted on an ongoing basis for fitness and wellness instructors / trainers for classes at the DFW Airport LiveWell Center. DFW Airport LiveWell Center will schedule instructors and/or trainers on an as needed basis for a specified number of classes. Instructors and trainers will be selected based on experience, availability, and certification (when required). This listing will be updated monthly or as other opportunities become available. Please fill out the following application for independent contractors, for our review and consideration. It is important to note that this application is for independent contractors only and is not considered for DFW Airport employment. See bid specifications for additional information.